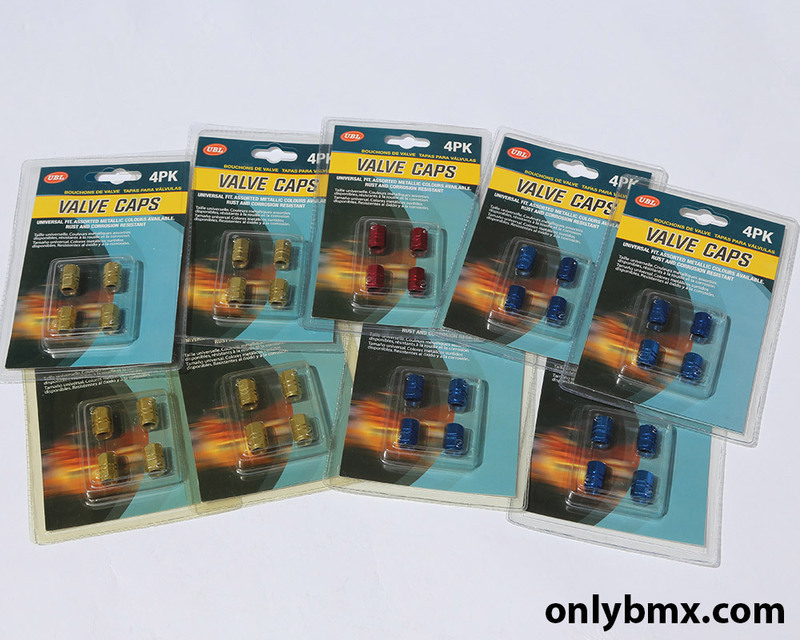 Bulk lot of anodised valve caps. 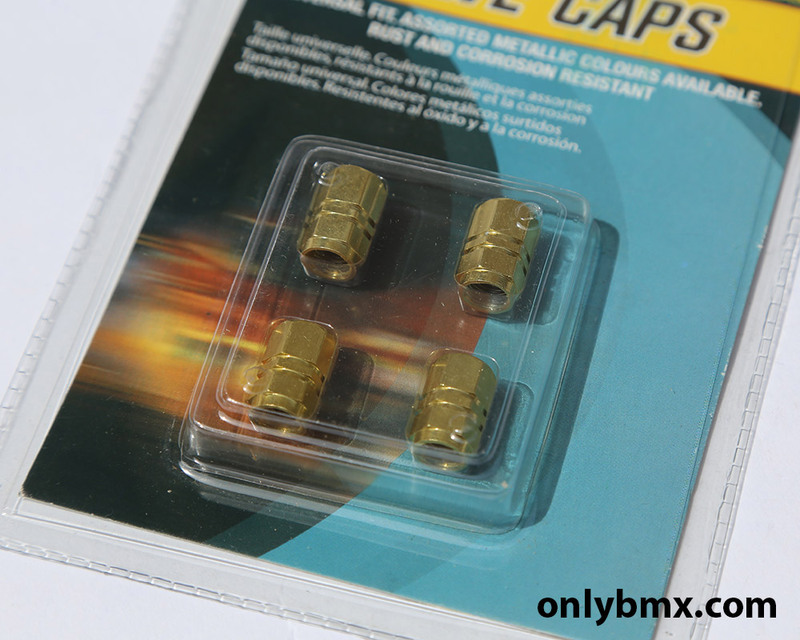 Each packet includes four valve caps so used them on your car or your bikes. 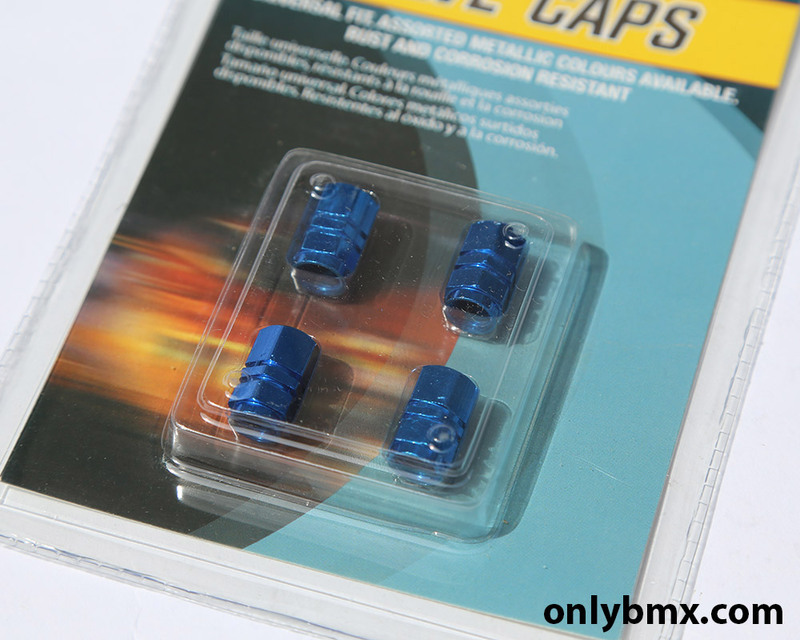 New and in unopened original packets. 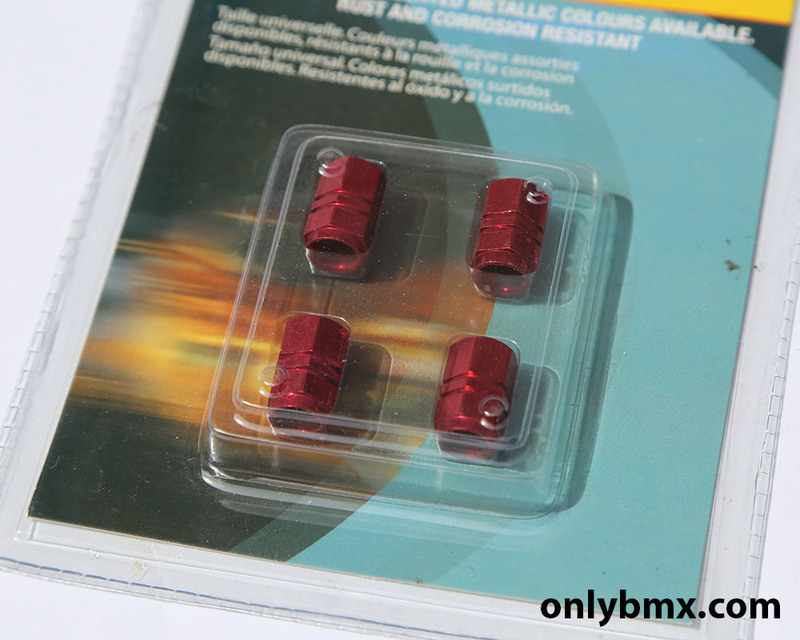 Fit regular car valve type tubes used on most, if not all, BMX tubes.